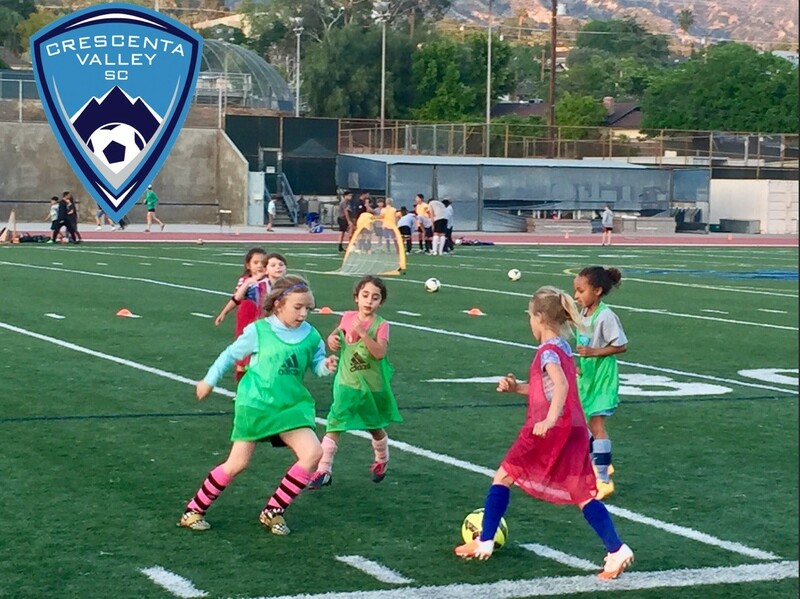 Crescenta Valley Soccer Club’s First Kickers program is geared to our 5-8 year old soccer players. Our goal is to develop athletes with the skills and tools they need to be successful both on and off the soccer field. The program is age-appropriate and developmentally focused to encourage learning through technical demonstration and movement in a positive and fun learning environment. The purpose of the program is to develop players technically while building confidence and motivation, regardless of ability level. Training sessions will be conducted outdoors, as weather permits.